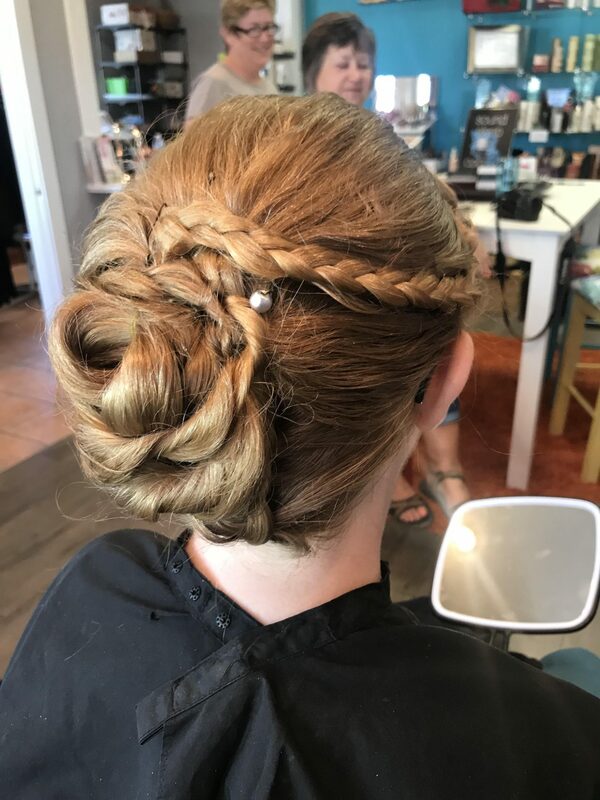 By appointment only – Call today for an appointment! 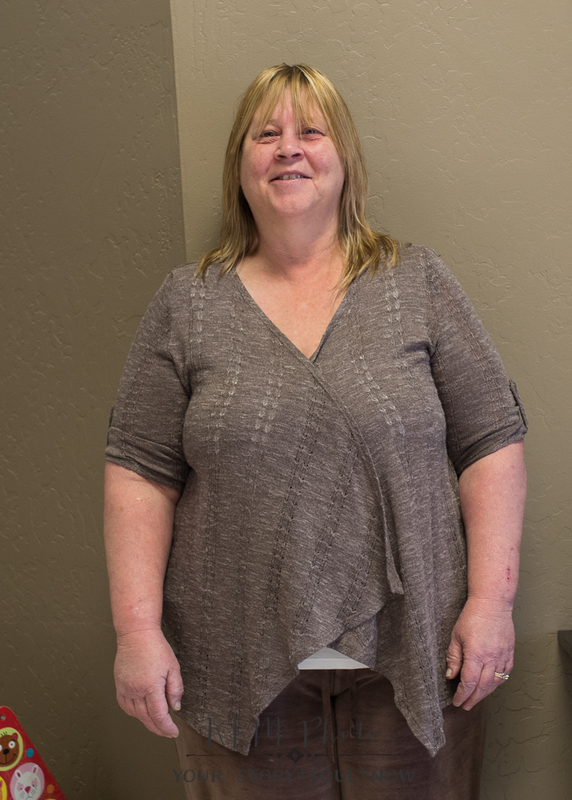 Carrie is a native Arizonan living most of her life in the West Valley. 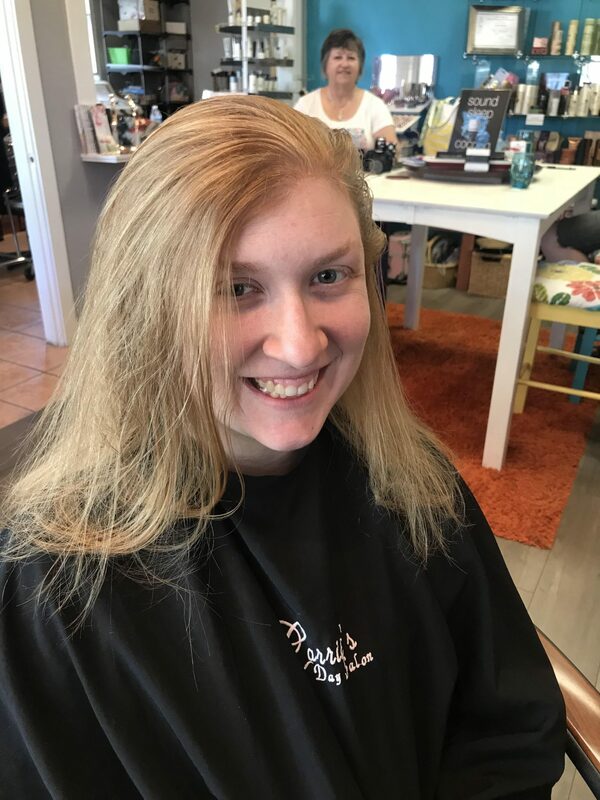 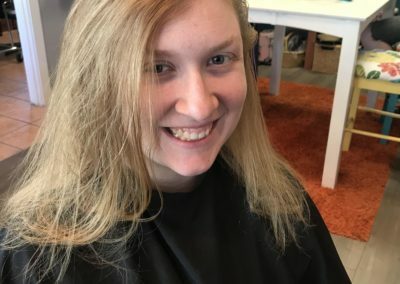 Her natural curly hair, love for style, and creativity influenced her decision to be a hairstylist as early as the sixth grade. 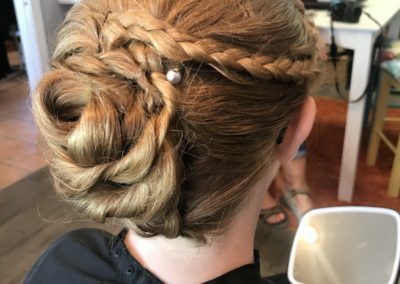 That goal was achieved when Carrie graduated from High School and Cosmetology School in the same year. 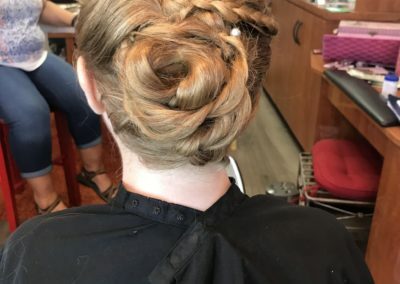 Carrie's attention to detail is reflected in her facials and the hairstyles she creates. 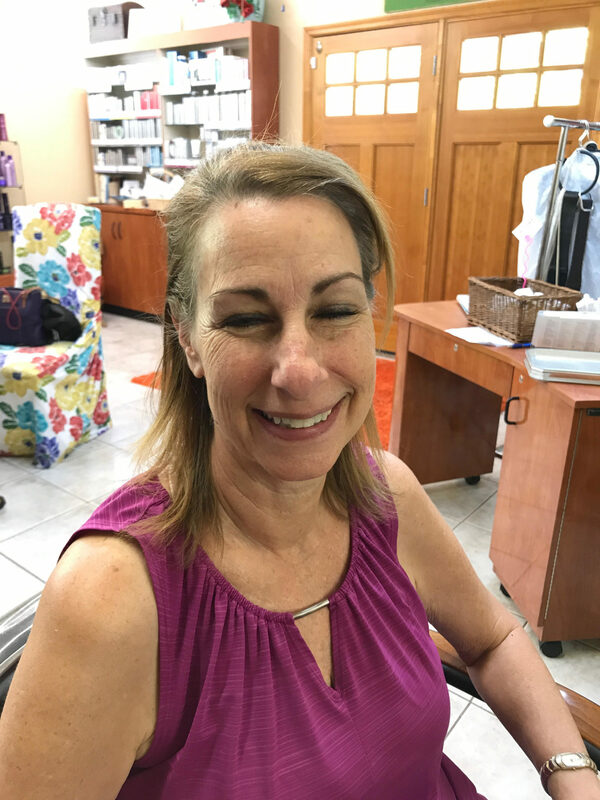 If you lean toward the trend of the day or prefer a classic look, she will make sure you leave feeling confident and beautiful. 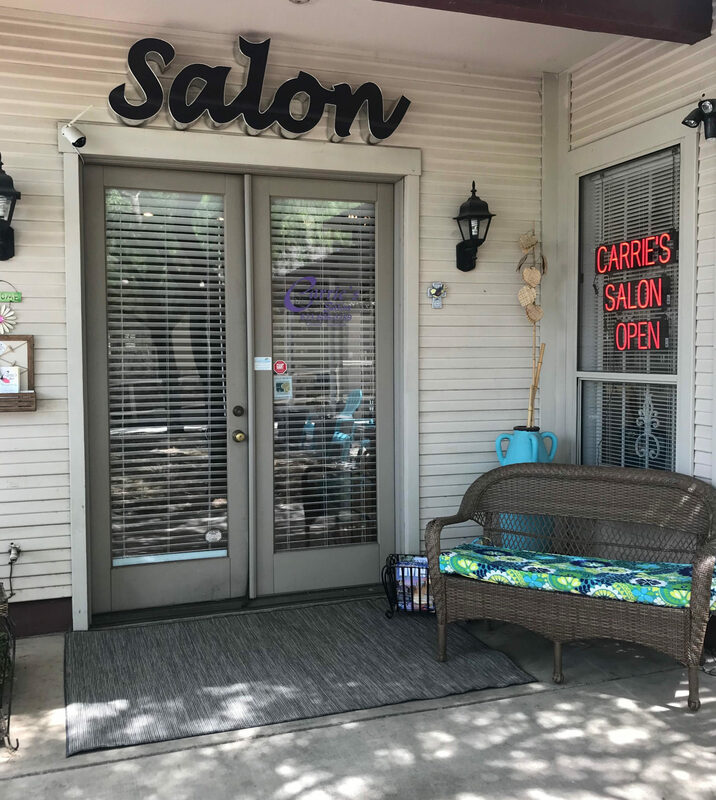 Carrie owned a large Salon/Spa in Flagstaff for ten years prior to her move back to the Phoenix area. 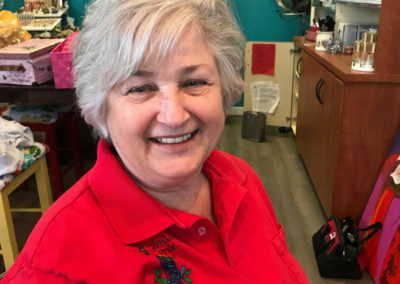 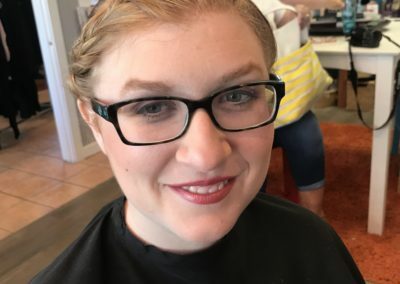 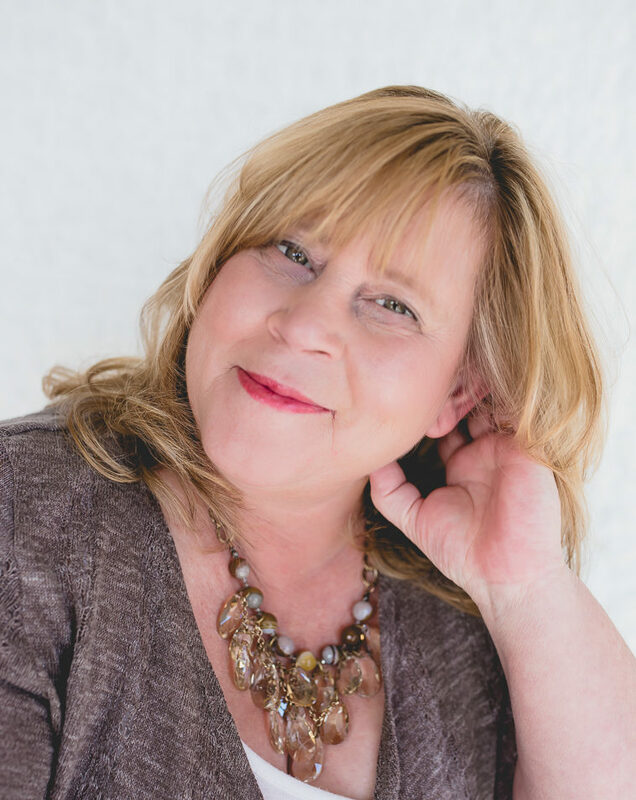 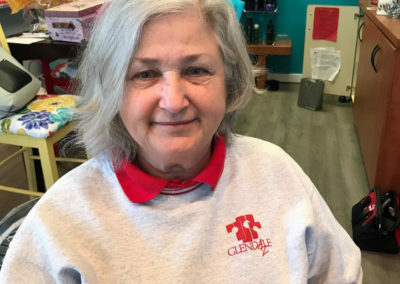 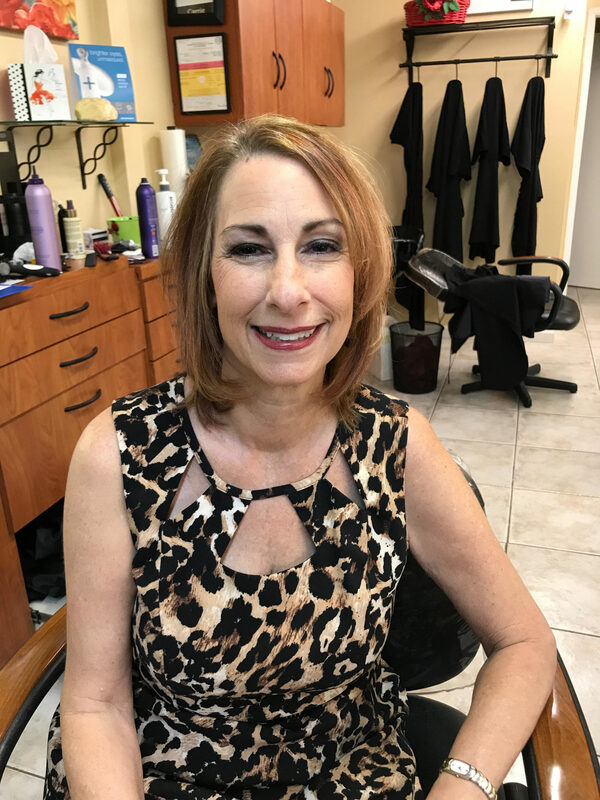 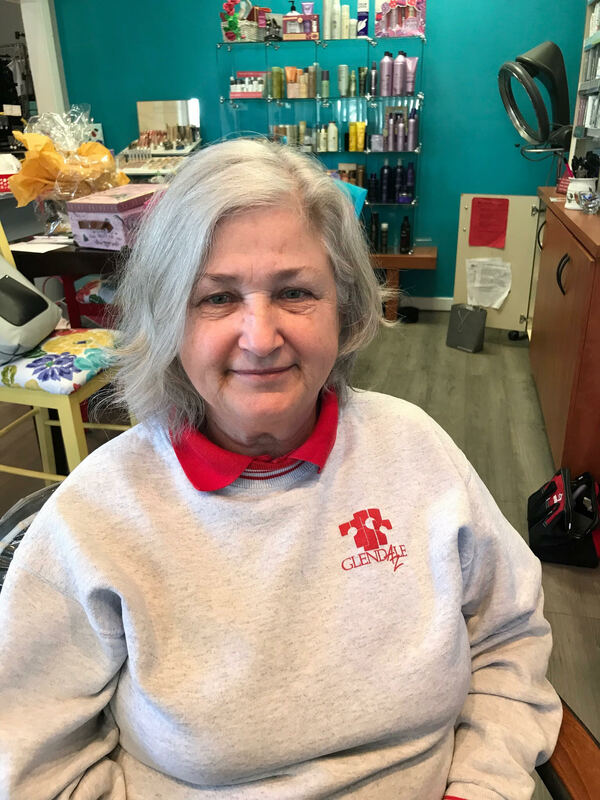 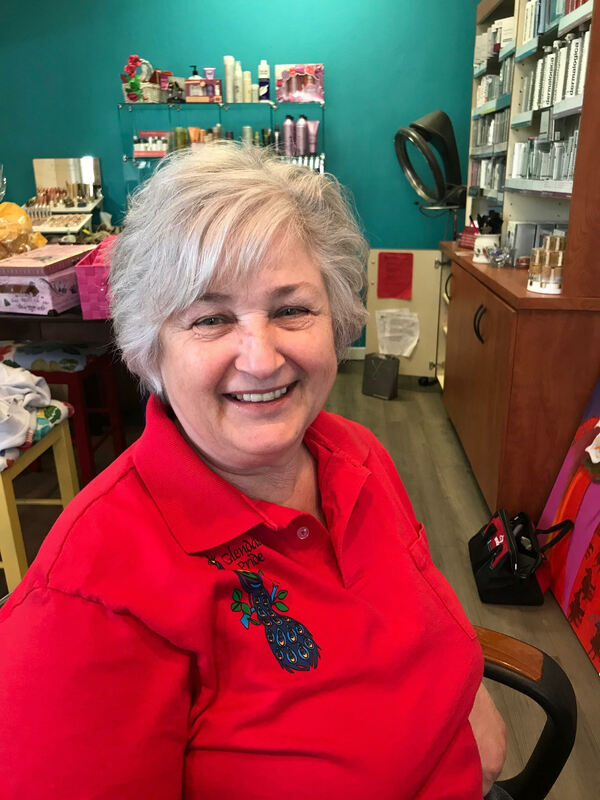 Desiring a smaller, more personal salon culture, she chose to relocate to the beautiful Historic District of Downtown Glendale. 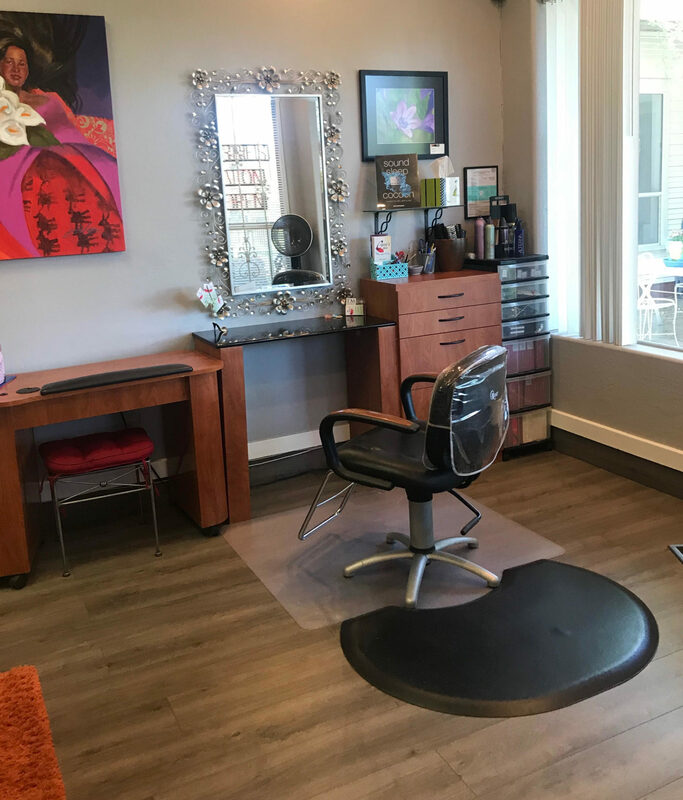 This quaint and charming salon in the Catlin Court community offers all the amenities you will love. 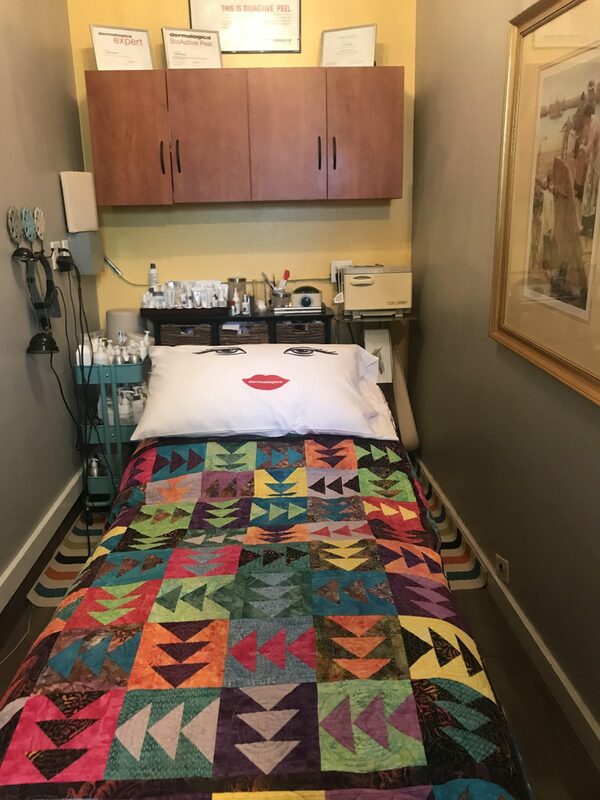 Call now and receive a complimentary skin analysis and eyebrow wax. 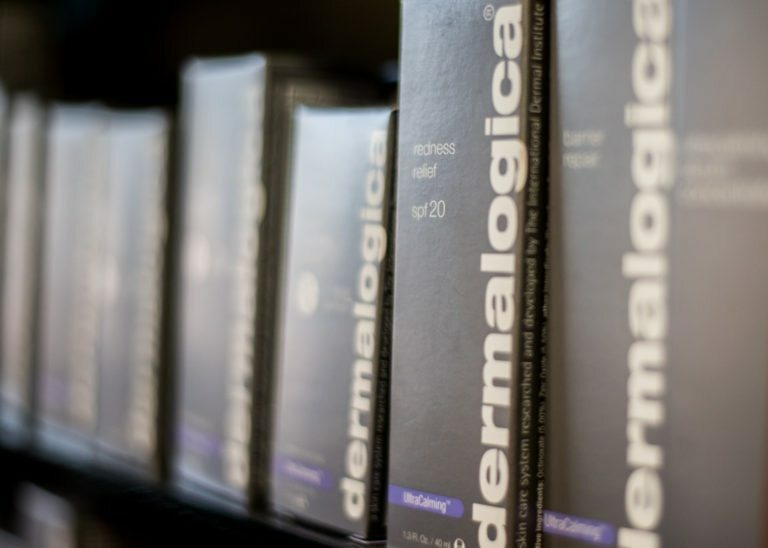 Carrie's Salon uses Dermalogica skincare, the world's leading professional product line. 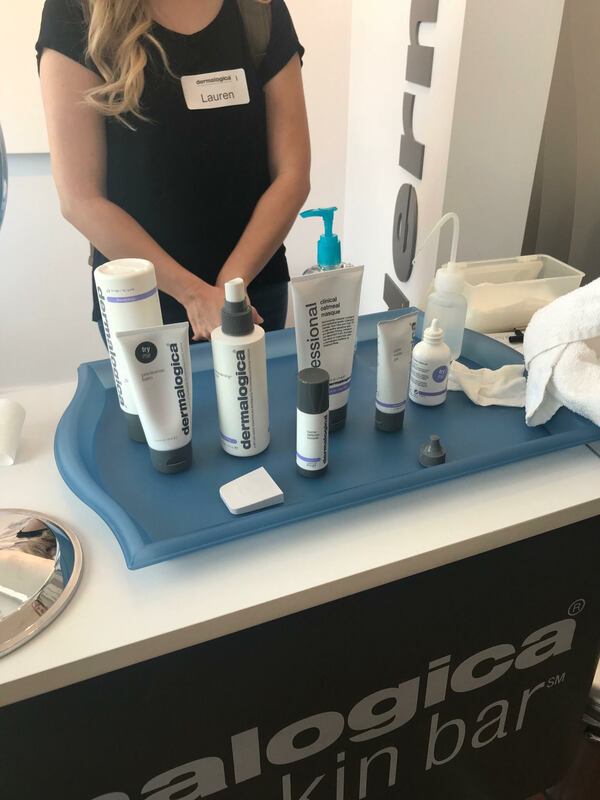 Dermalogica's complete system for success delivers immediate skin care benefits, an important part of whole body health. 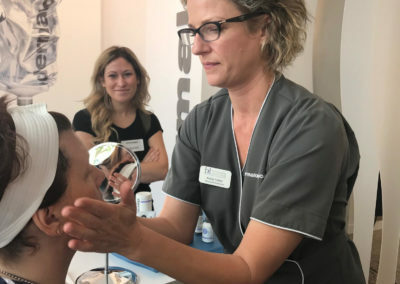 Great looking skin begins with Face Mapping® Skin Analysis, the zone-by-zone skin analysis that gives an objective view of your skin. 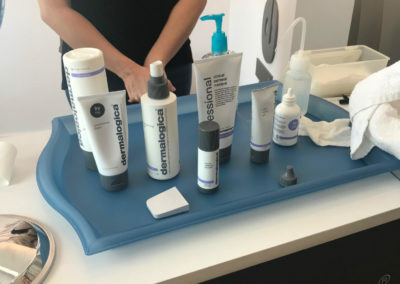 This analysis is paired with a personal Dermalogica home care plan by our expert for your best skin results. 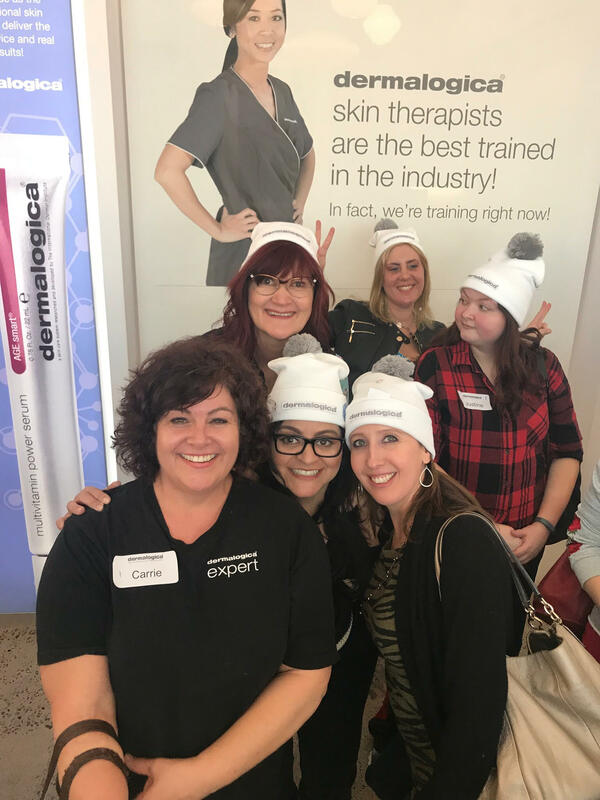 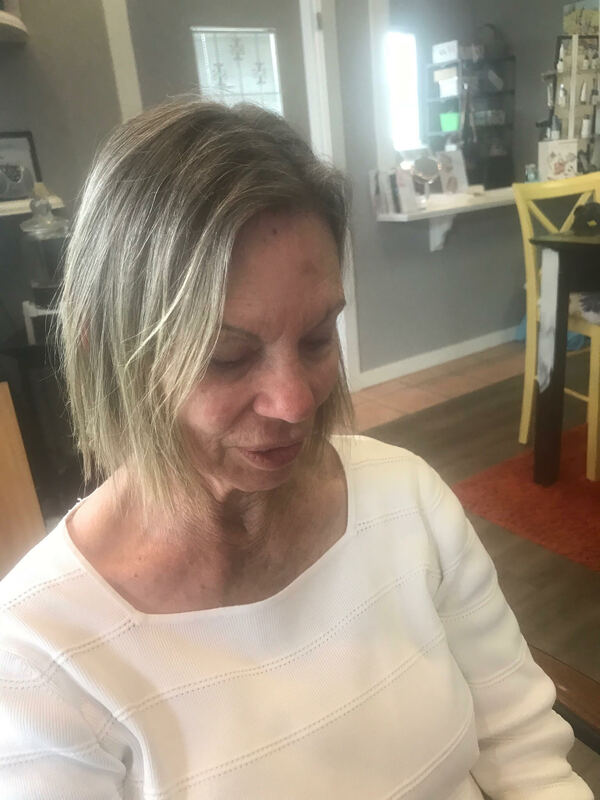 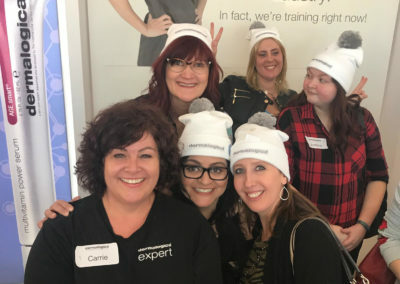 Carrie stays connected to the Research and Development team through continuing her education at the Dermal Institute in Scottsdale. 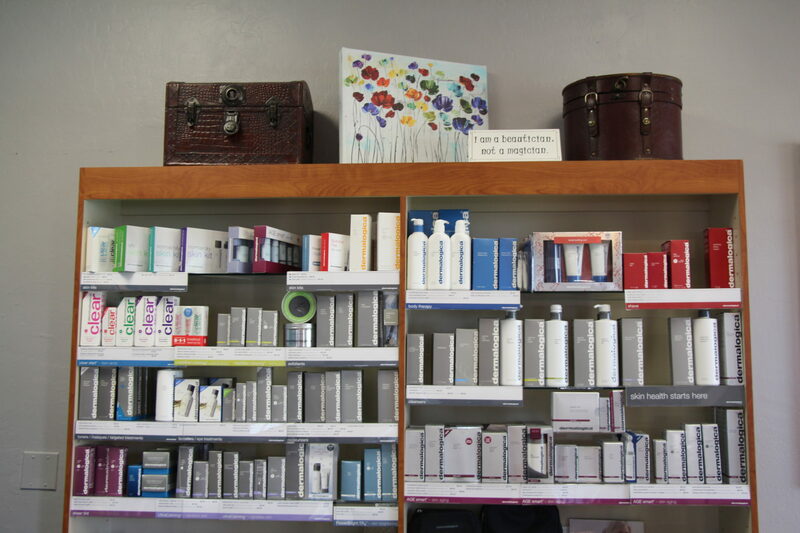 This enables Carrie to customize the most effective skin treatments for any skin type. 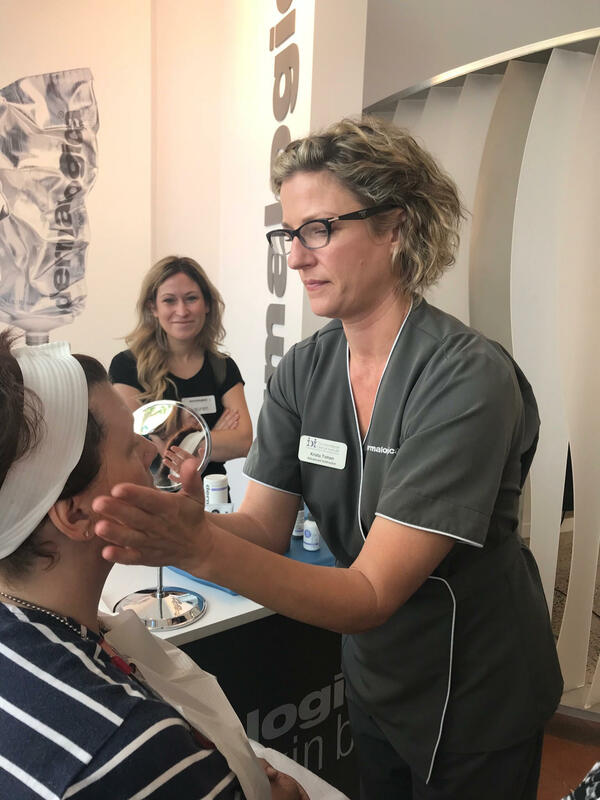 Call for your complimentary skin analysis today, and get started down the path to beautiful skin. 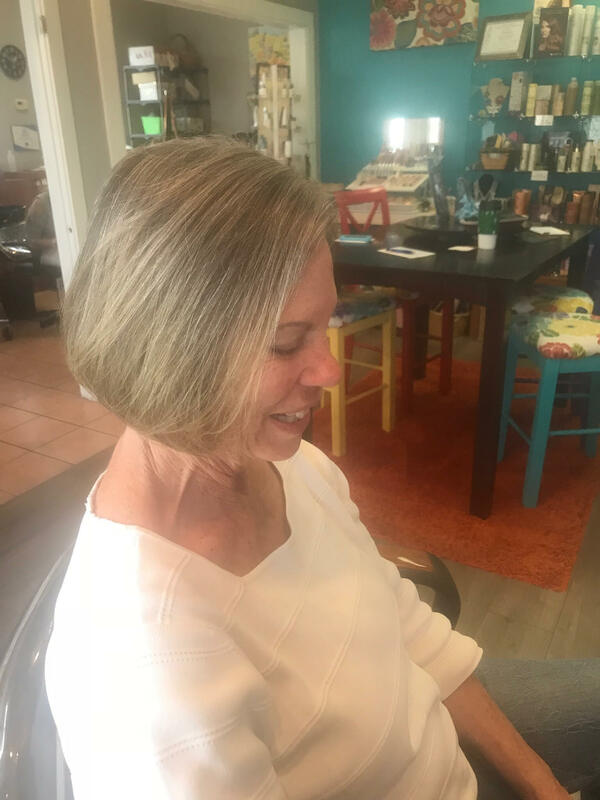 Carrie’s haircuts are easy to manage, stylish and customized for each client's personal lifestyle and look. 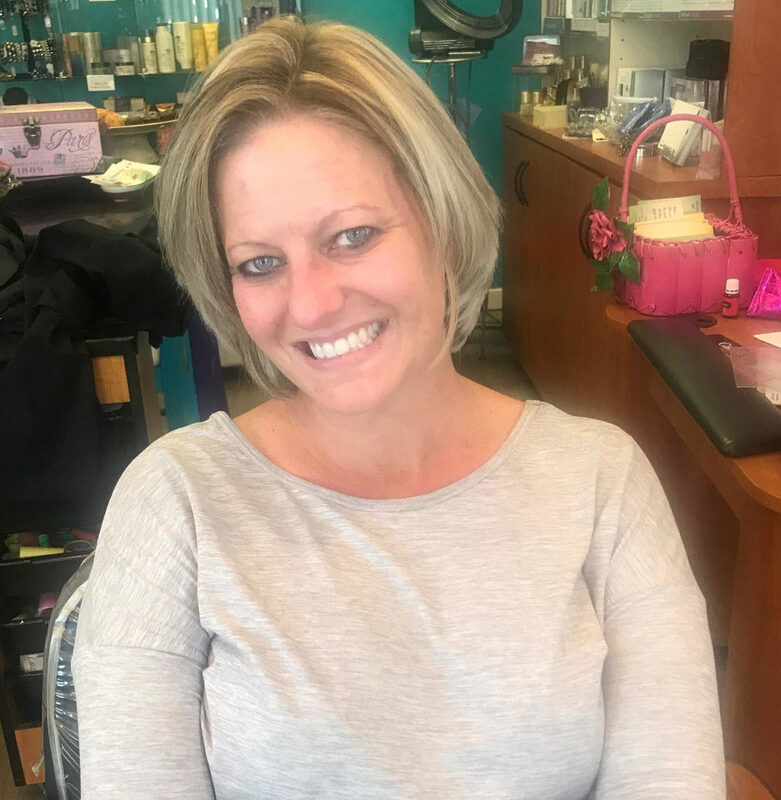 Carrie's best work is reflected in her precision haircuts, working with natural curly hair, and her ability to correctly select color formulations. 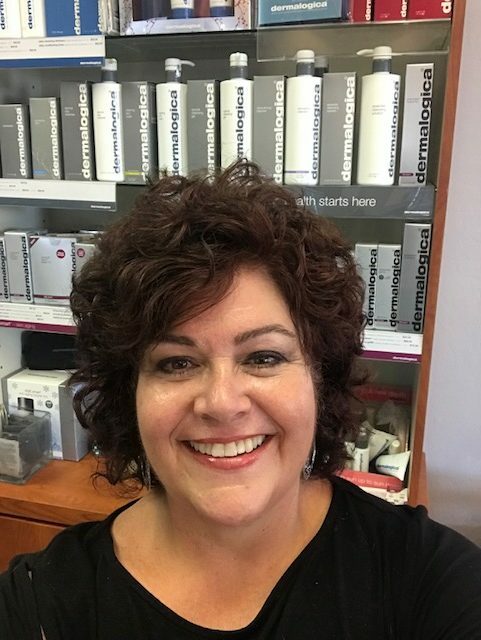 Carrie is an expert colorist with over 40 years experience featuring Framesi's low-ammonia, coconut base formula from Italy. 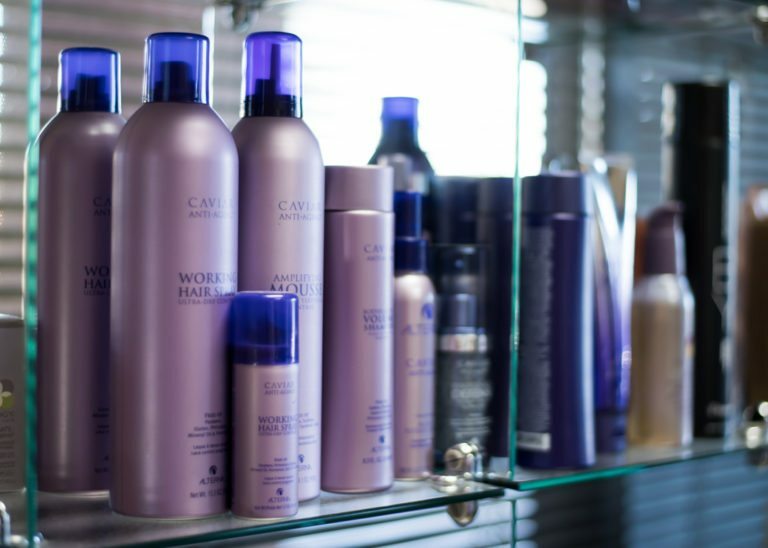 This conditioning hair color helps maintain the integrity of the hair and ensure a longer lasting color. 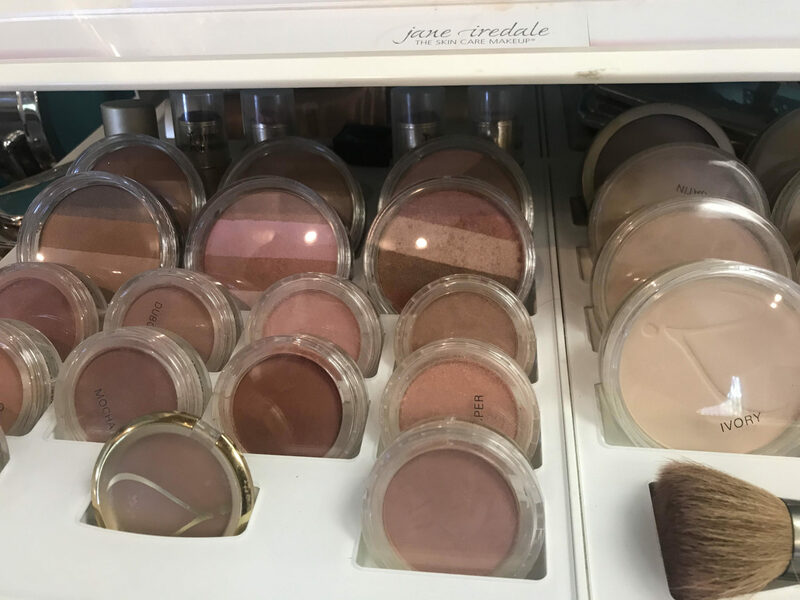 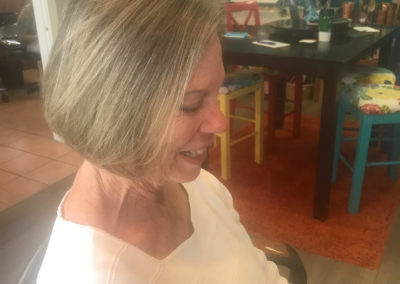 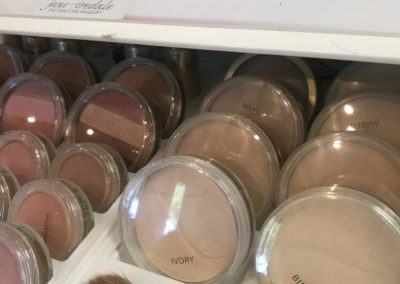 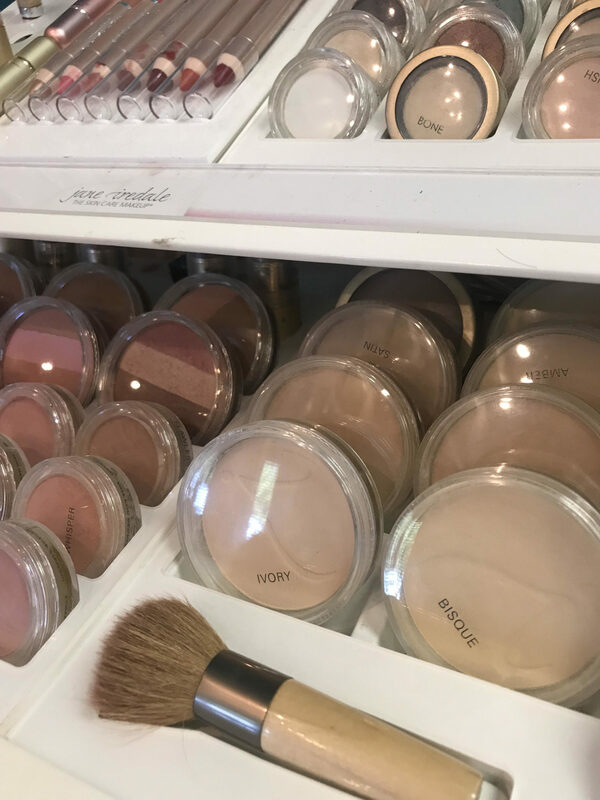 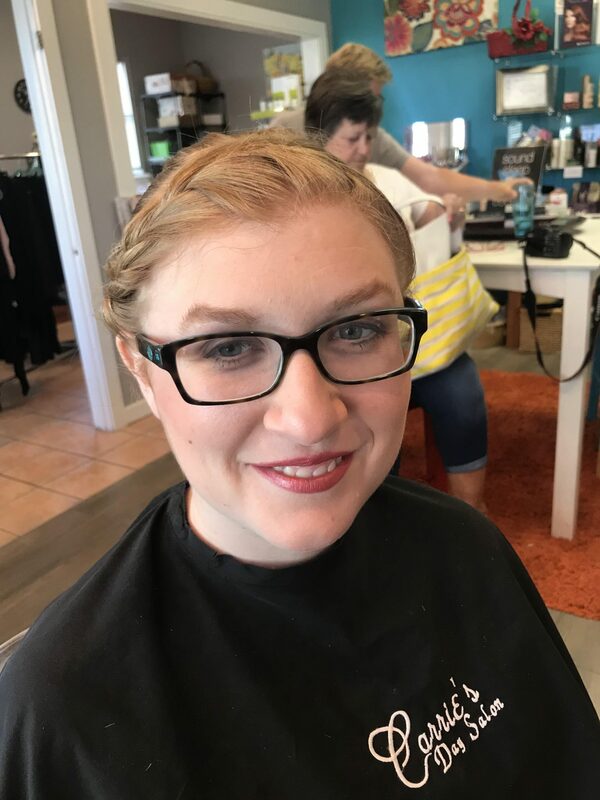 Carrie's Salon uses Jane Iredale mineral cosmetics for its effectiveness, simplicity, and beauty. 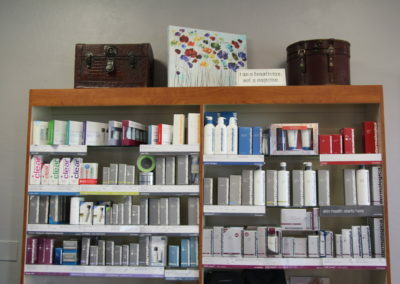 JI's natural skin formulas provide effective targeted solutions for a healthy radiant complexion. 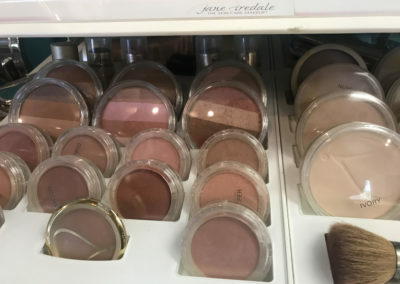 Jane Iredale mineral cosmetics - Clean Ingredients. 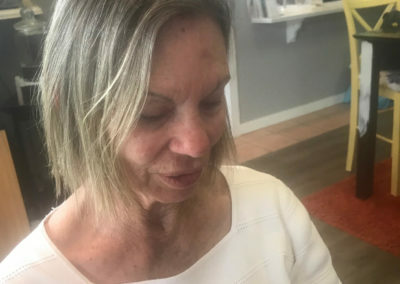 Powerful Results. 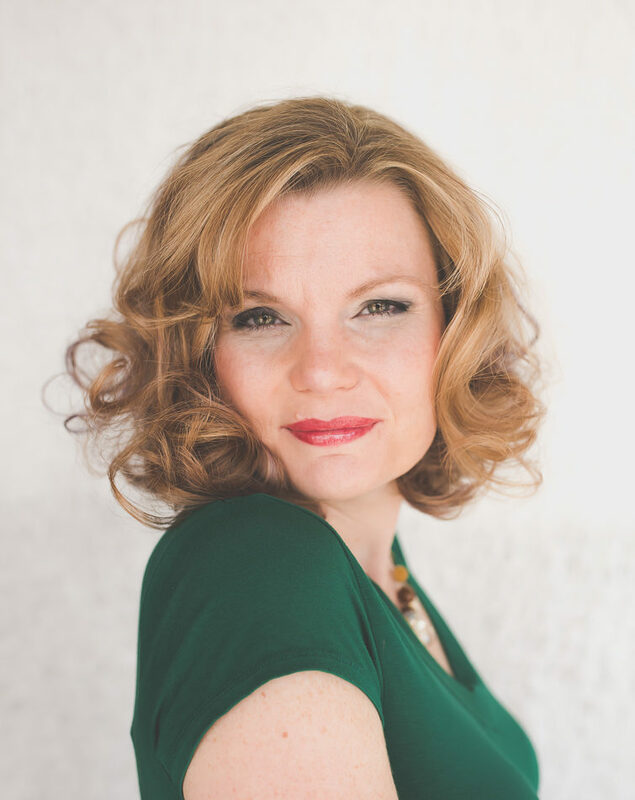 Your beauty uncompromised. 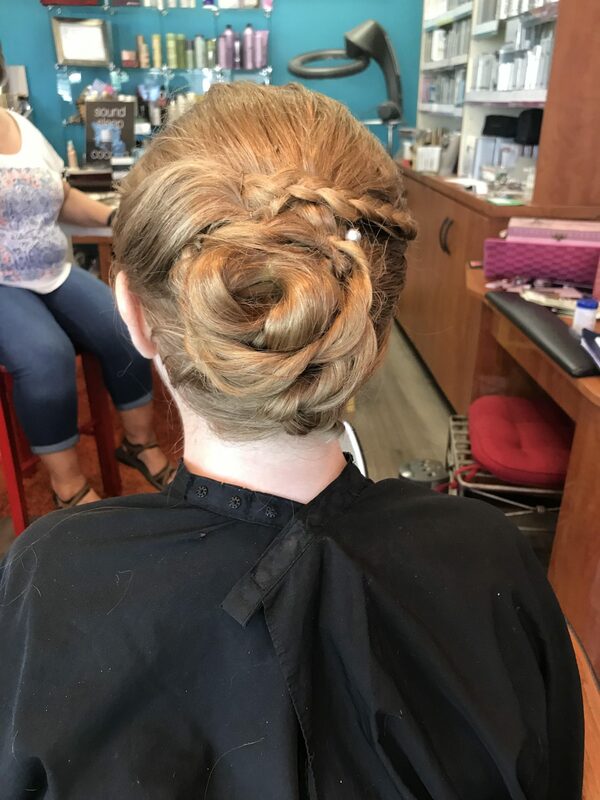 Make an appointment to visit Carrie's Salon Where Style is an Art! 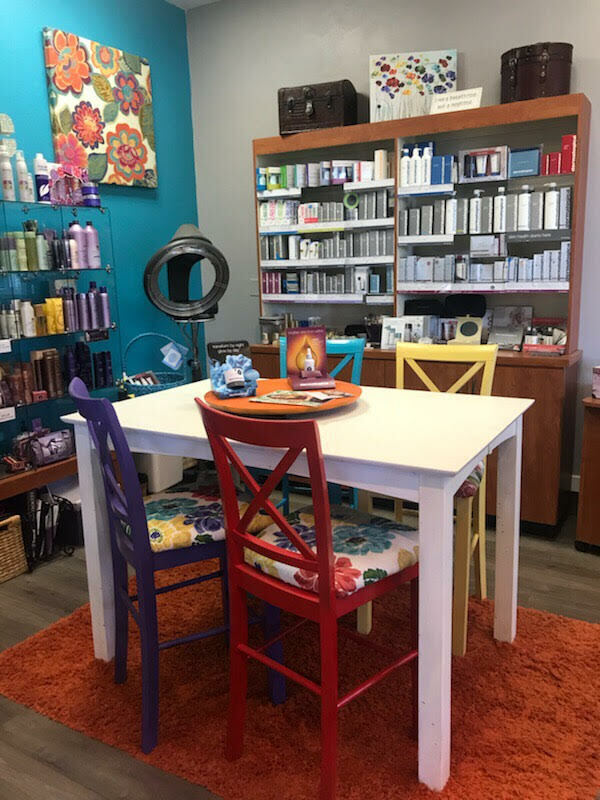 Call today to schedule your complementary color matching appointment!